Summer is approaching, but a quick glance at my pasty, un-glowy skin would say otherwise. It happens every year—a war between what I know to be true (sunscreen will stave off health risks and wrinkles) and what I can't help but think anyway (I love a nice tan). So what to do? Rather than bake all day in the sun and worry about the aftermath, I continue to slather on SPF 50 and invest in a few great self-tanning products. This year, a slew of newbies launched in different textures (roll-on oils, coconut water–infused mists, and body-blurring lotions, to name just a few) with promises of no scent and no mess. Naturally, I had to find the best. Of course, this is something that takes time, but luckily, I've been hard at work for months (yes, months) testing out the best new self-tanners on my ultra-pale skin to see which formulas would make the cut. (Spoiler: There were quite a few that didn't.) To complicate matters, sometimes I'm in the mood for just a subtle tint of color, and other times I crave a deep, super-rich tan—which still needs to look 100% natural on my fair complexion (a difficult feat, mind you). However, the majority of this year's new launches ultimately exceeded my skeptical expectations, and I've found 10 of the best new self-tanners to suit my every skin mood—be it barely there and airbrushed-esque or more intense color, as if I just spent two weeks sunning myself in Hawaii. Ahead, the 10 best new self-tanners to suit every shade and formula taste. Keep reading. 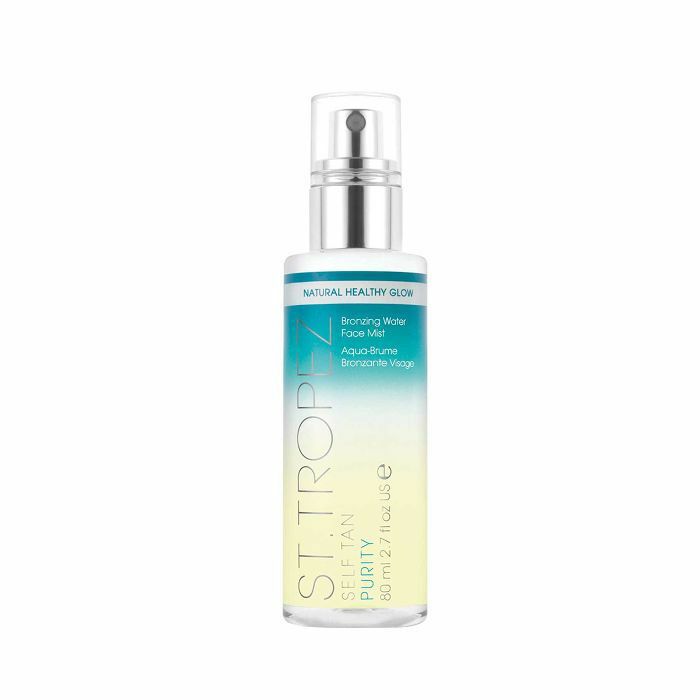 I can't stop spritzing this tropical-scented face mist from St. Tropez. Sure, it smells like vacation in the bottle, (which is fabulous), but it also imparts the most natural color—boosting a pale complexion with that just-right dose of color I crave in the summer. Plus, it's also worth mentioning (as someone who is acne-prone), this mist has not once triggered a breakout. Spritz it on your face, hands, and feet to keep those tricky areas maintained and well-blended with the rest of your tan. It's miraculous. And if you're like me, you'll find yourself bringing it with you everywhere you go. So here's the rub. 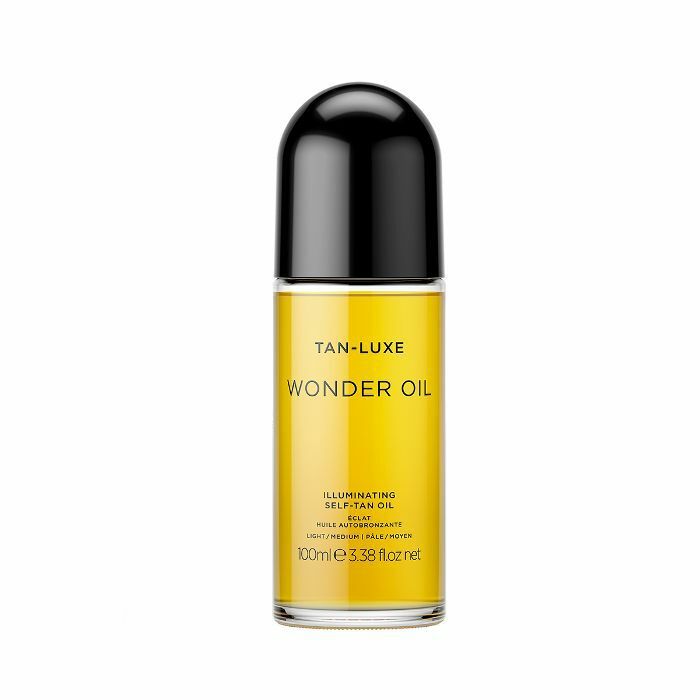 I was primed to strongly despise this new self-tanner because up until this particular bottle, I had despised every other dry-oil self-tanning formula I'd ever tried. Historically, they've either been too oily or not oily enough (aka they don't blend or spread well), and more often than not, they've left me patchy and rather sad-looking all around. However, this new launch from ModelCo is different. Though I'm still not a huge oil person (I'm more of mousse or lotion gal, to be honest), I appreciated the super-subtle scent, the instantaneous hit of bronze which only continued to intensify over the course of four hours, and the fact that it dried almost instantly (but not too fast) and didn't feel the least bit greasy. I also appreciated how customizable it is depending on what your tanning goals are. If you seek an even darker tan after the first go-around, you can do a second layer just as long as you wait about 30 minutes before your re-application. 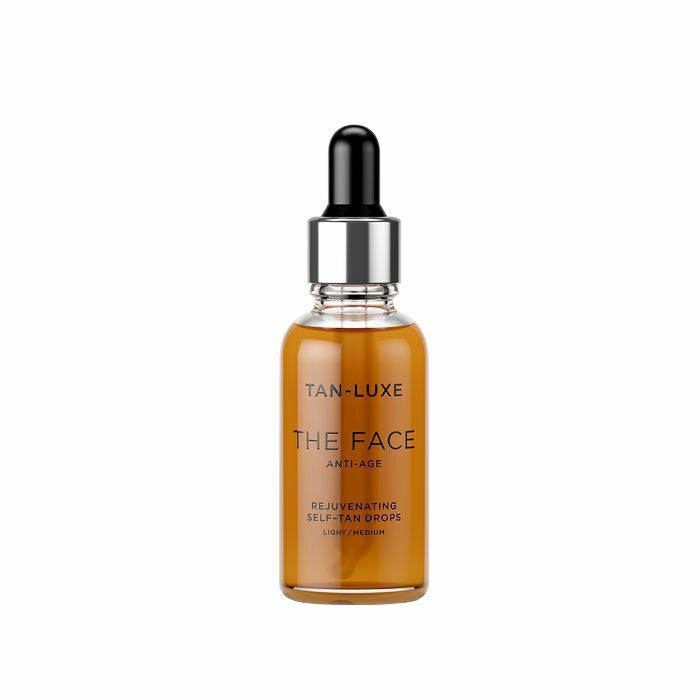 Alright, so I realize these drops are definitely an investment, but when you consider this formula goes a long way and is one of the best new tanning innovations on the market (especially where the face is concerned), I feel the steepness is worth it. And as with so many of the formulas in this roundup, what's really exciting about this facial self-tanner is how customizable it is. Since I usually wait until the last possible second to apply my self-tan (I love the results but hate the process of it), anything touting "express" in the title always catches my fancy. 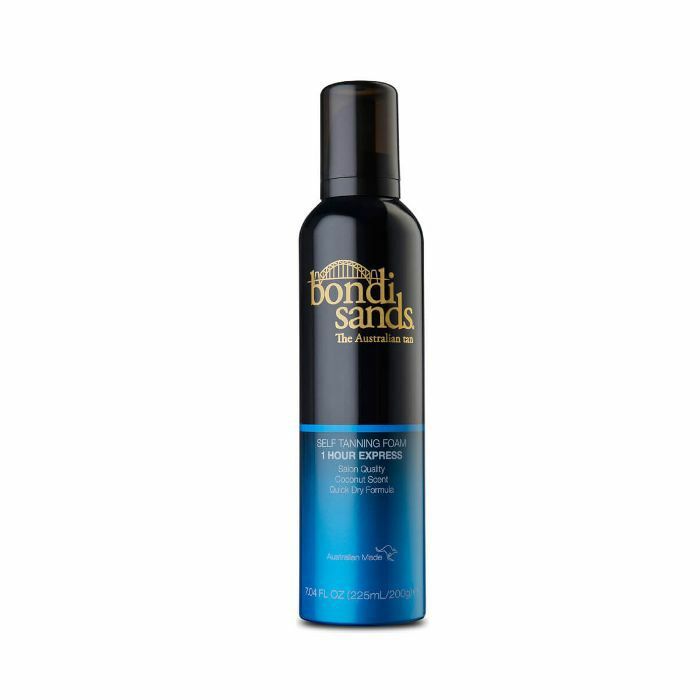 Prior to trying this one-hour expedited iteration, I'd tried numerous other formulations from Bondi Sands, and though I was always satisfied, I was never blown away. Until now. I'll just go ahead and say it. This is (and probably forever will be) the only self-tanning mist I've loved. For whatever reason, I typically struggle with the process and am consistently left with random dark streaks, saturated spot-like stains, and other unsightly yet unfortunately telltale signs of a self-tan gone awry. Thus, you can imagine my apprehension when I willed myself to test out this new self-tanner from James Read. And go figure, it ended up being one of my absolute favorites. (Admittedly, I have a weakness for all of his products, however. The morning after I sprayed myself down according to the mist's instructions (one thing I love about sprays is how fast and fuss-free they are), I was definitely holding my breath. However, after slowly opening one eye and then the other eye, I was shocked by how even, flattering, and all-around perfect the tan looked. The color is more on the subtle side of the spectrum, but it definitely gave my skin a noticeable boost I appreciated. It also has wonderful ingredients like coconut water and a whole host of skin-improving acids like hyaluronic, amino, and essential fatty acids. 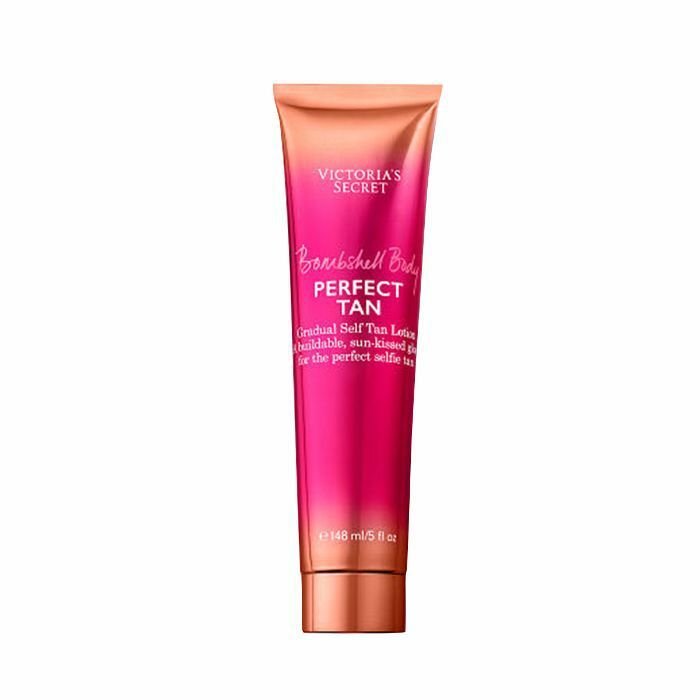 In high school (at the height of my self-tanning obsession), the formulas from Victoria's Secret were the only ones I'd use. First, they were significantly more affordable than most (and they still are! ), but I also felt they delivered far superior and more natural-looking results compared to other affordable drugstore counterparts. Therefore, it was kind of a treat to go down memory lane and try out the brand's slew of best new self-tanning products. And while they were all pretty great, this gradual lotion was by far my favorite. That being said, the results were pretty stellar, too. The lotion is so soft it almost feels velvety on top of the skin as you apply, and after a couple consecutive days' use (it is a gradual tanning formula, after all), I had very glowy and radiant tan. Mission accomplished. I've been infatuated with St. Tropez's Self Tan Express Bronzing Mousse ($44) ever since it launched a few years back. I was obsessed with the color, the duration of the tint payoff, and the super-natural fade. And in my opinion, there wasn't really any way the formula could have been improved except for more saturated color on those rare occasions when I wanted to channel my most tropical, sun-drenched self. Enter the St. Tropez Self Tan Extra Dark Bronzing Mousse, which imparts the boldest (yet most believable) deep tan I've ever messed with as a self-professed self-tanning enthusiast. Although it's not technically an express format like my old go-to, it does yield, fast, high-quality results—still delivering the flattering color, duration, and fade perks I loved from my previous pick. Yes, the color is dark, so if that's not the look you're after, I would suggest looking elsewhere on this list. That being said, I have very fair skin, and this still managed to look natural after my shower the next morning. It will look crazy upon initial application—you've been warned. Sometimes, no matter how efficient and lovely a new self-tanning product is, I just can't be bothered to go through the whole rigamarole of moussing, oiling, or spraying myself. It just feels exhausting. So strategic, instantaneous formulations like this one from James Read come in clutch. Essentially, all you have to do is spread it directly onto the skin (or if you want a more diffused glow, mix it into your favorite lotion or moisturizer) and slather it all over your body. It basically tans, airbrushes, and tones your body in less than five minutes. It dries fast, smells nice, and I've even found it doesn't transfer onto white sheets if, like me, you forget to wash it off prior to collapsing into bed at night. Amazing. Currently, the brand-new version for face and body is only available via the brand's UK site, but the OG version (which is equally wonderful and meant just for the body) is currently available for your instantaneous tanning pleasure. I was excited to try this newly revamped, cult-favorite pick from Vita Liberata (Hailey Baldwin's go-to red carpet self-tanner), which, in case you didn't know, is formulated with organic ingredients—score. 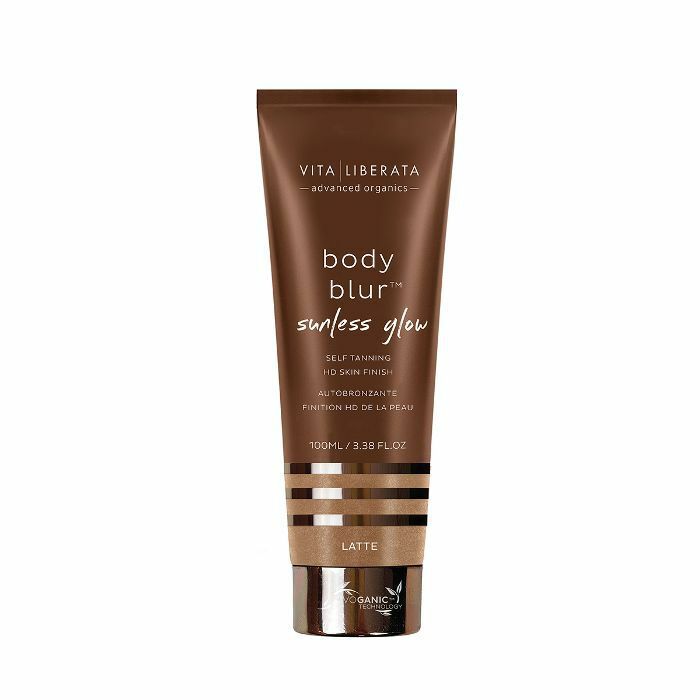 Similar to the previous product, this is an instant body makeup type of self-tanning situation which imparts immediate, (albeit darker) color for a true tan (versus more of a tinted diffused glow as the James Read does). However, what's lovely about this formula is that it not only grants that immediate airbrushed effect which will endure all day and/or night, but after you shower, it'll also leave you with a lasting tan. So basically, it pulls double duty—multitasking at its finest. FYI: These six drugstore self-tanners won't turn you orange.